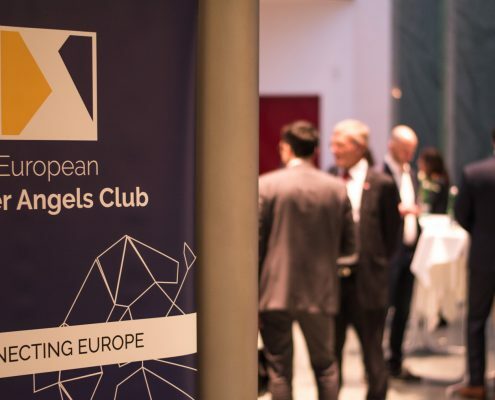 The European Super Angels Club (ESAC) has a first positive outlook: Three startups received 2,5 Million Euros through our network. 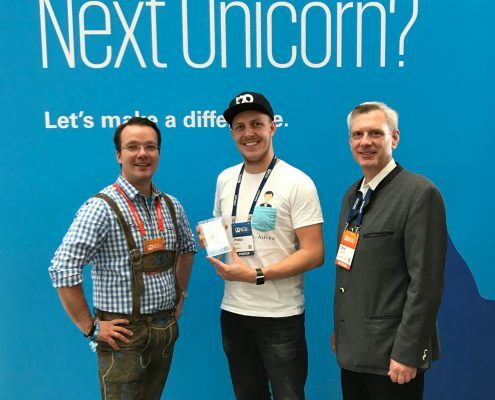 We awarded a Wildcard to Butleroy for our next investor's roadshow in Munich at the Bits & Pretzels festival. 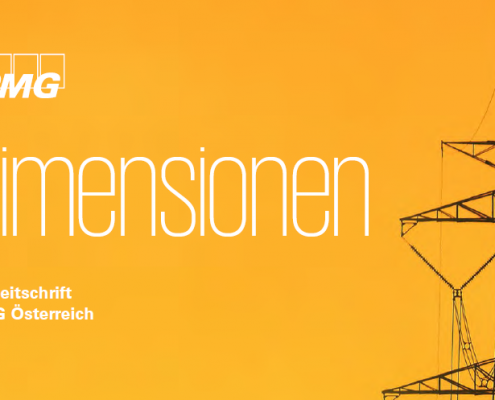 "Angel on a Journey" - Interview with KPMG Magazine "Dimensionen"
The European Super Angels Club (ESAC) was featured in the recent issue of KPMGs magazine “Dimensionen”, together with ESAC sponsors PHH Rechtsanwälte and Semper Constantia Privatbank AG. 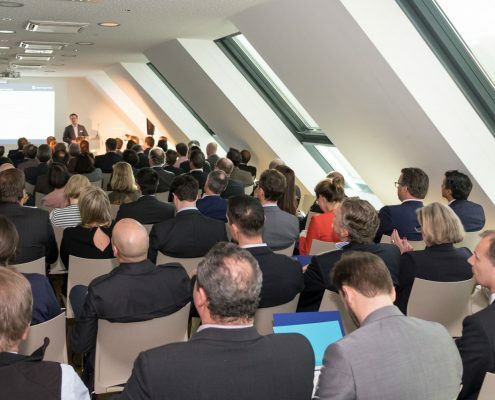 It was a pleasure to talk about our pan-European investment approach. 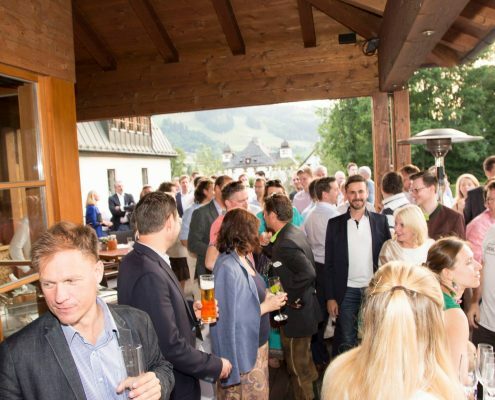 https://superangels.club/wp-content/uploads/2017/07/kpmg_dimensionen-e1502095185117.png 388 700 Fabian Greiler https://superangels.club/wp-content/uploads/2018/07/esac-poweredby-logo.png Fabian Greiler2017-08-07 10:33:042018-07-19 16:30:16"Angel on a Journey" - Interview with KPMG Magazine "Dimensionen"
Friends, Partners and Club members networked at our annual meeting in Kitzbühel. 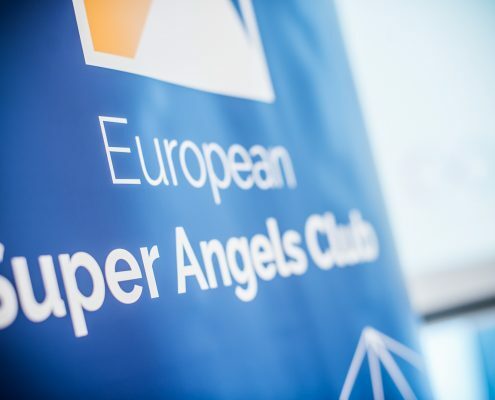 On 28th of March 2017, we officially launched the European Super Angels Club with a big event. 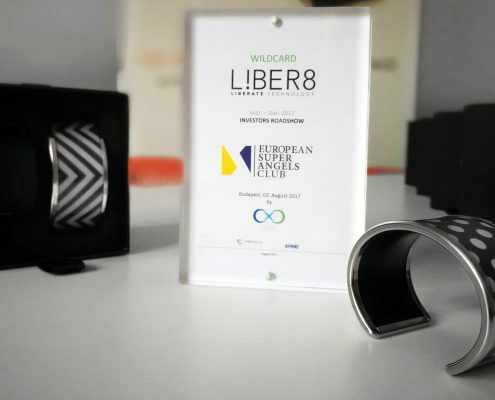 The clubs mission is to deliver a truly European perspective on early-stage investing.